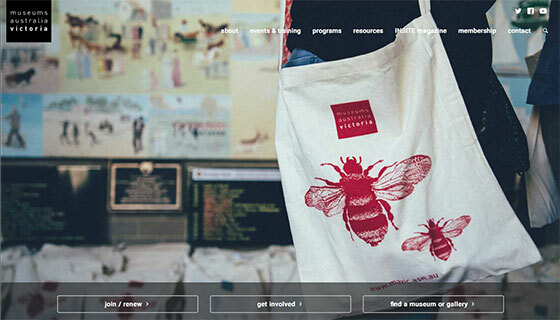 Our new site will be launching soon! MIFF 2018 Still waiting for Jack, Jack Burton that is. 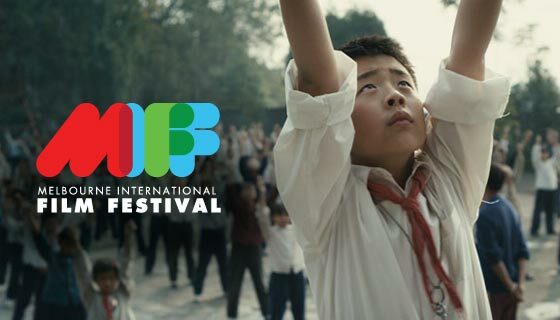 We've been partnering with the Melbourne International Film Festival since 2002 to help present this iconic Melbourne event and Australia's largest showcase of new Australian cinema. We have spent most of the past 16 years of lobbying for John Carpenter Retrospective, as well as doing all the digital stuff (websites, cinema screens and so on)! 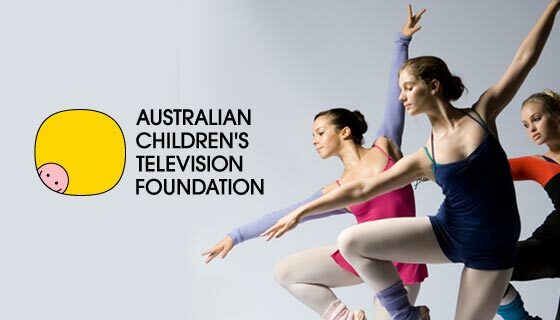 ACTF Australian Children's Television Foundation. The ACTF is a national children’s media production and policy hub, helping develop children’s television policy; distribute and invest in Australian children’s television series; support new, innovative and entertaining children’s media; and develop valuable screen resources for the education sector. Whether you have a fully developed brief with a detailed technical spec, or an ambitious idea but are not sure how to bring it to life, we'd love to talk.